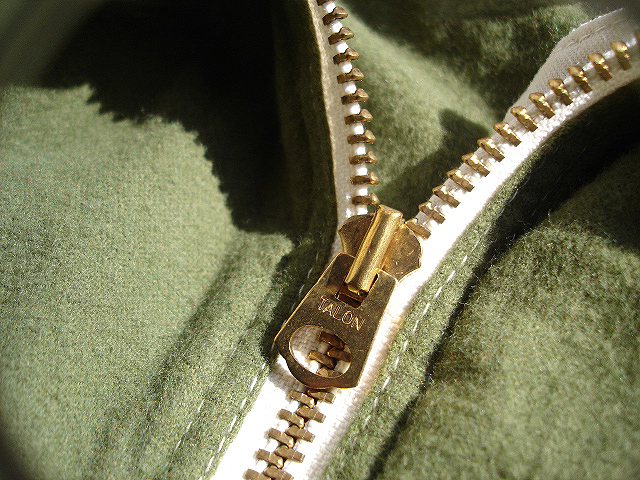 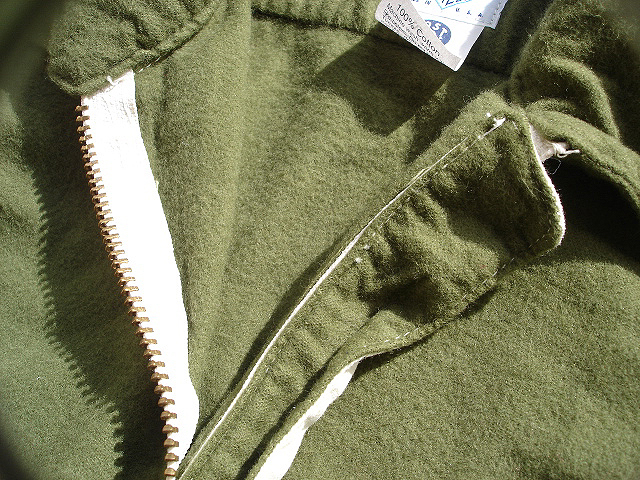 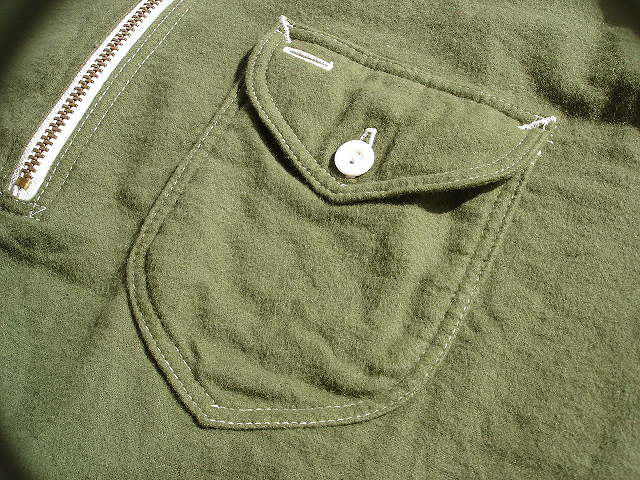 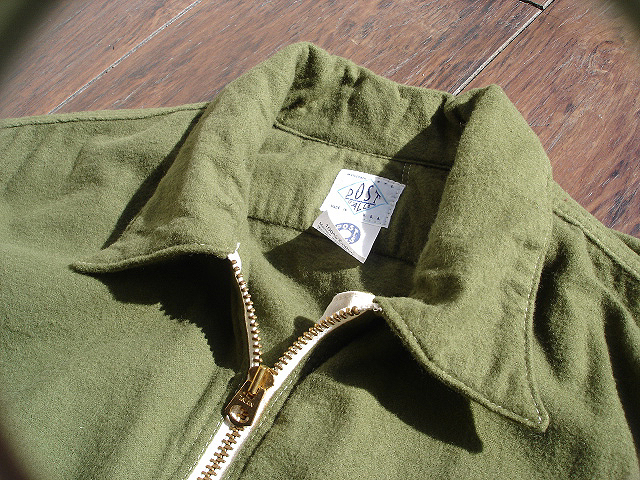 NEW : POST O'ALLS [ZIPPER 3] "6 colors" 2012 F/W !! 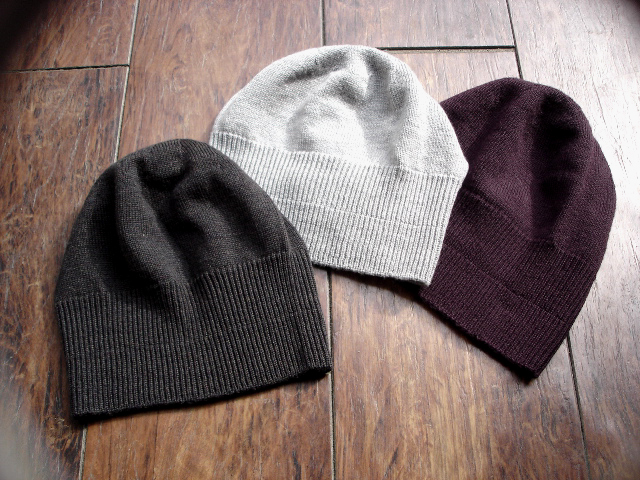 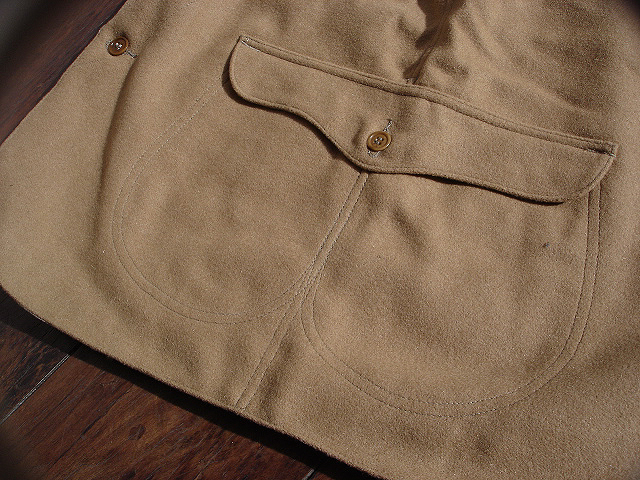 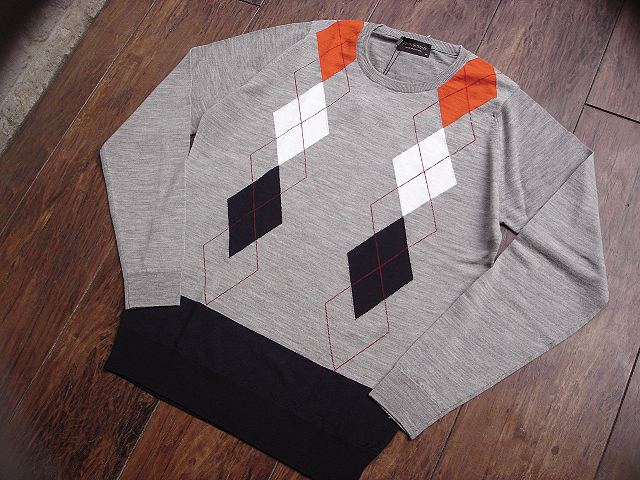 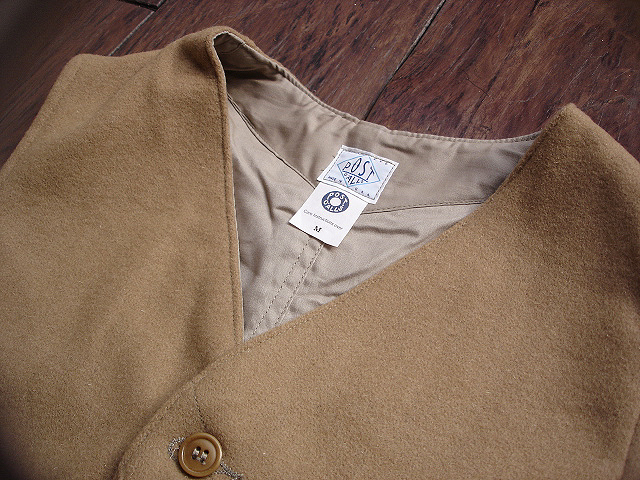 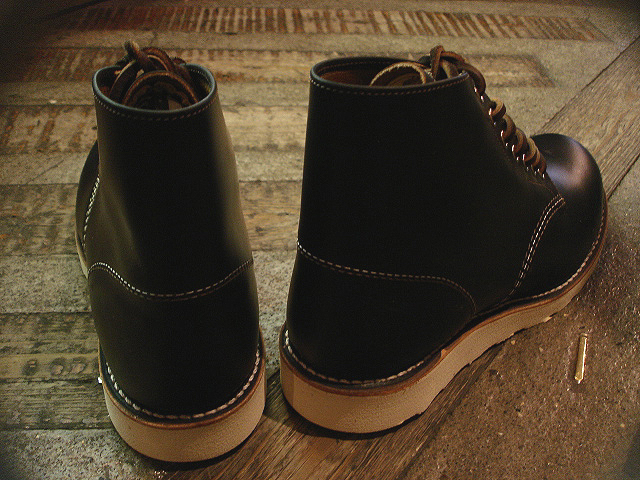 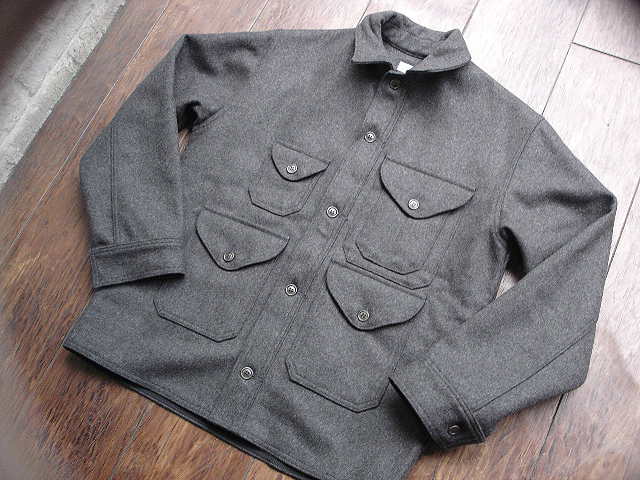 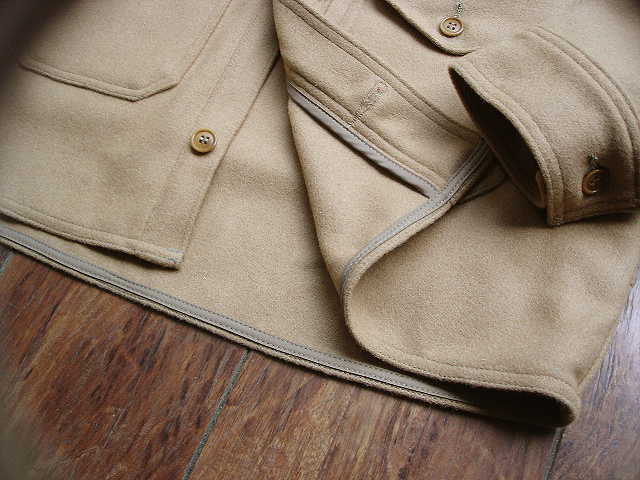 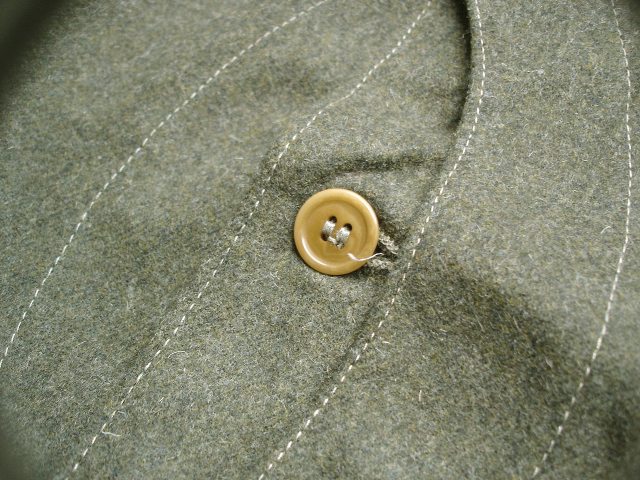 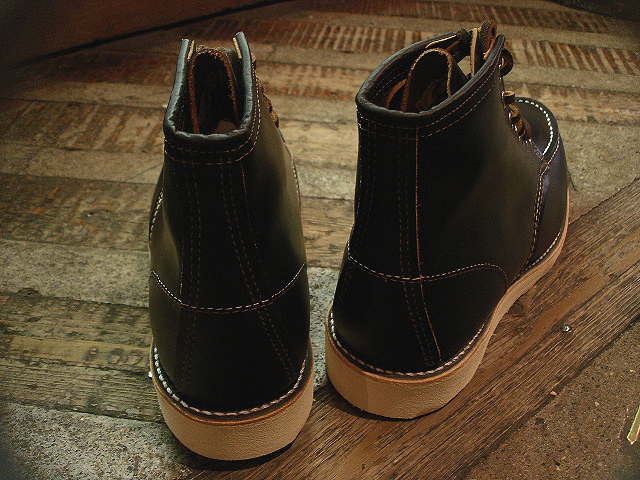 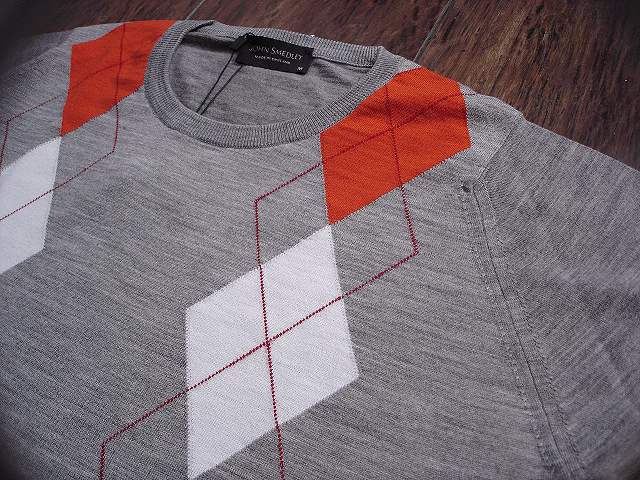 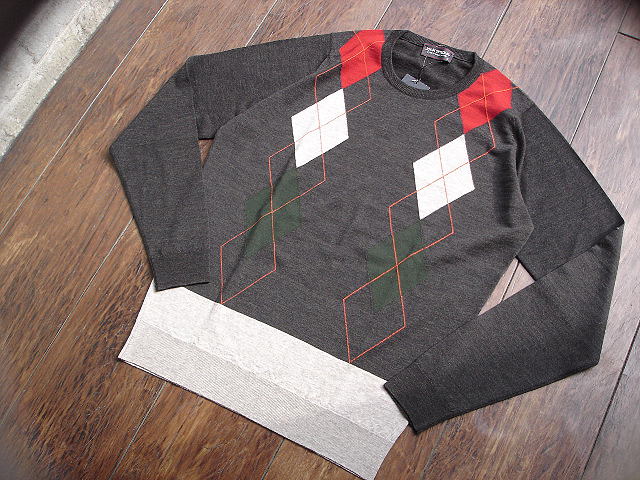 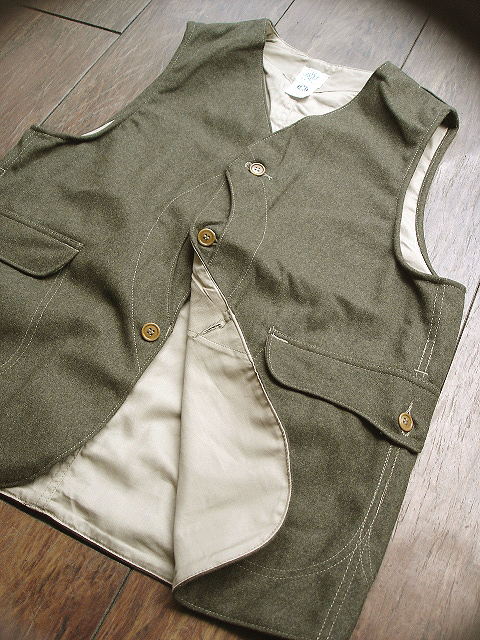 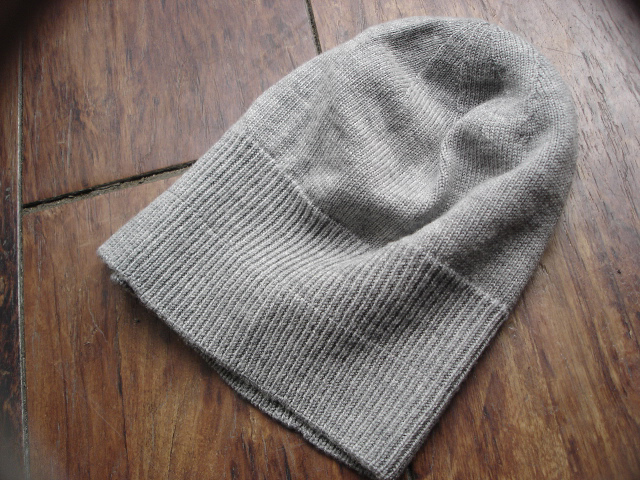 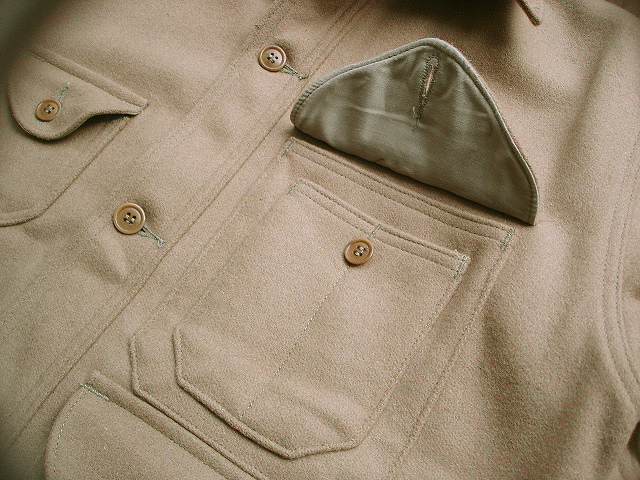 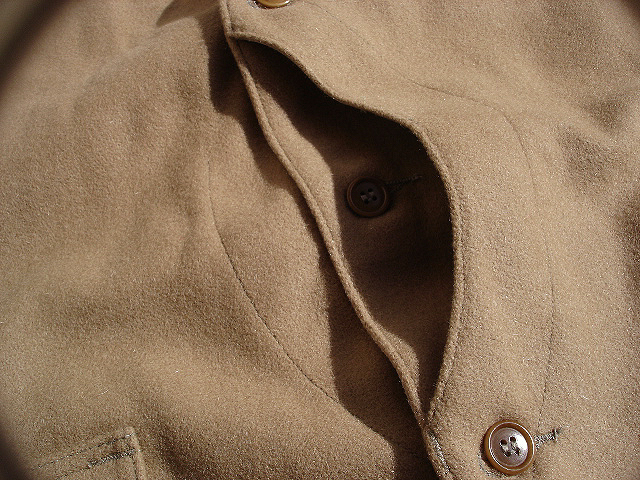 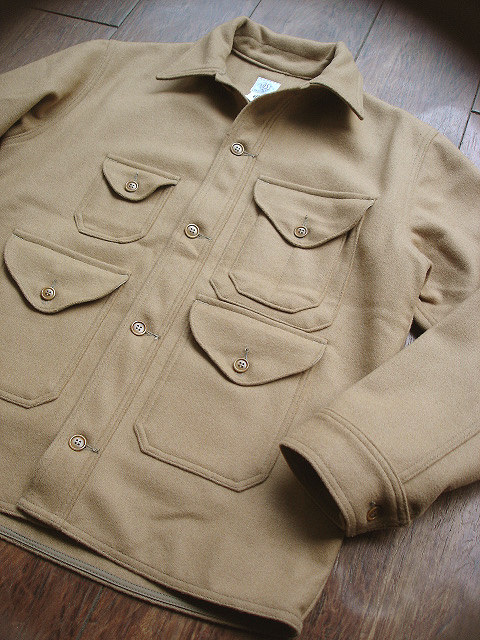 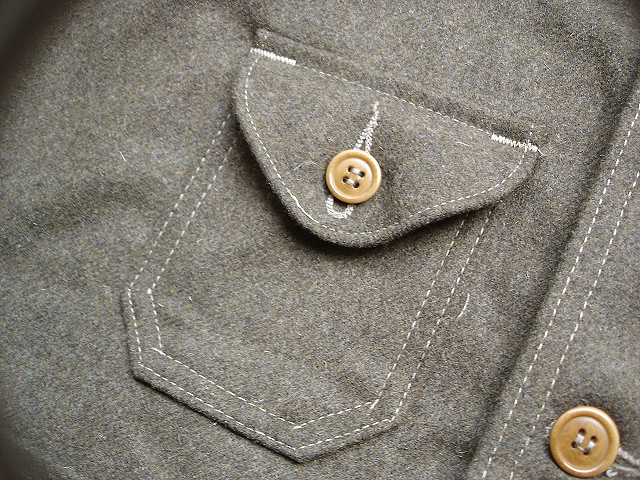 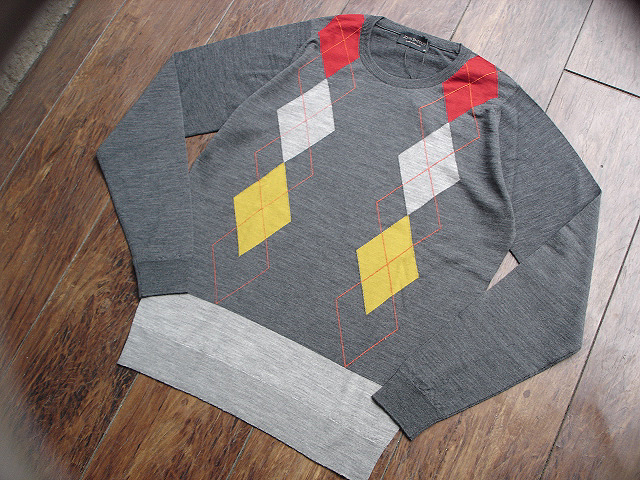 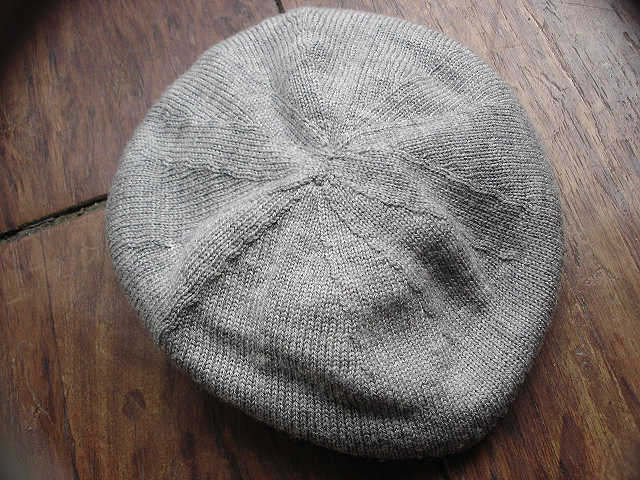 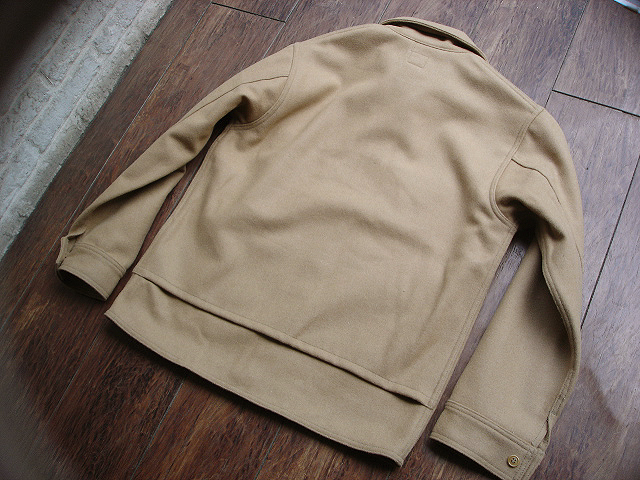 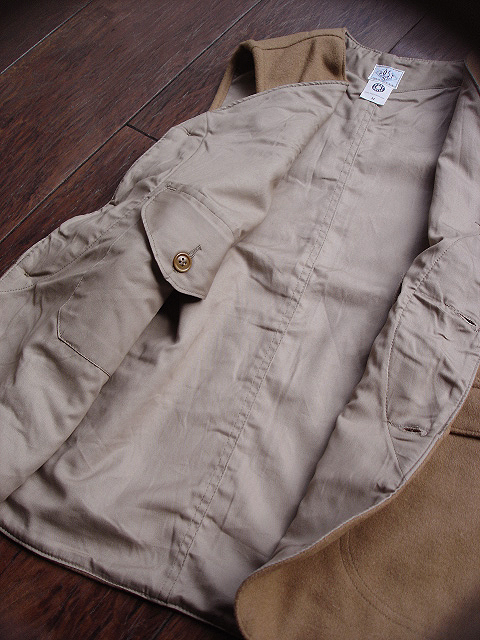 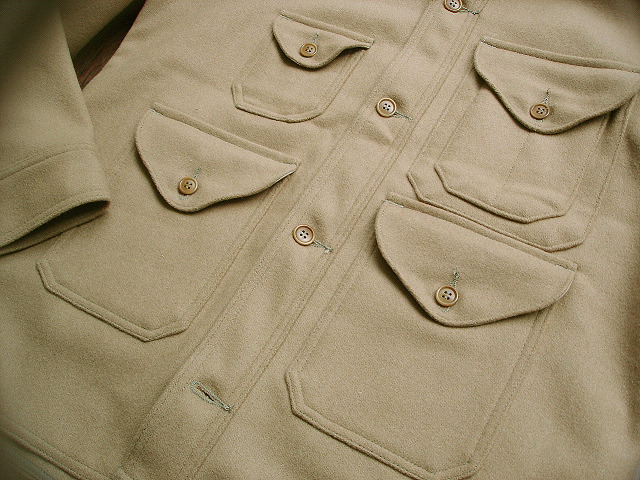 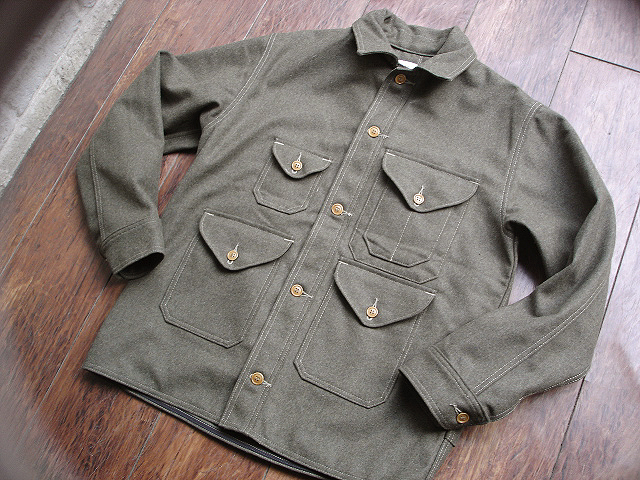 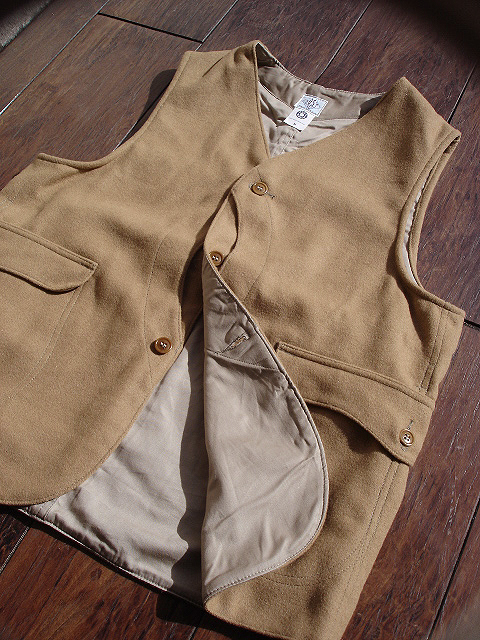 NEW : POST O'ALLS [CRUZER 5] "WOOL MELTON" 2012 F/W new color !! 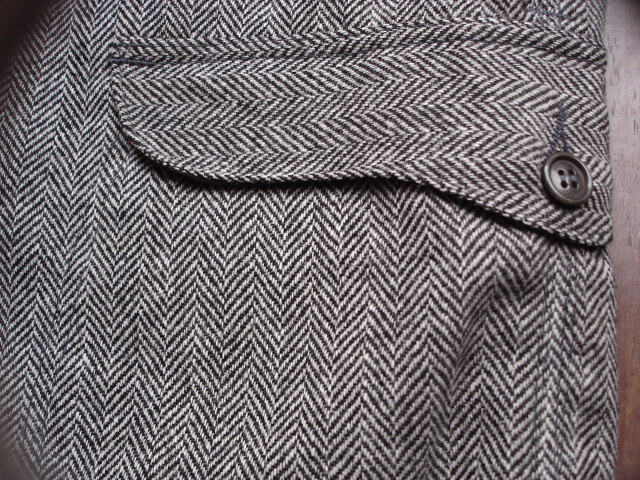 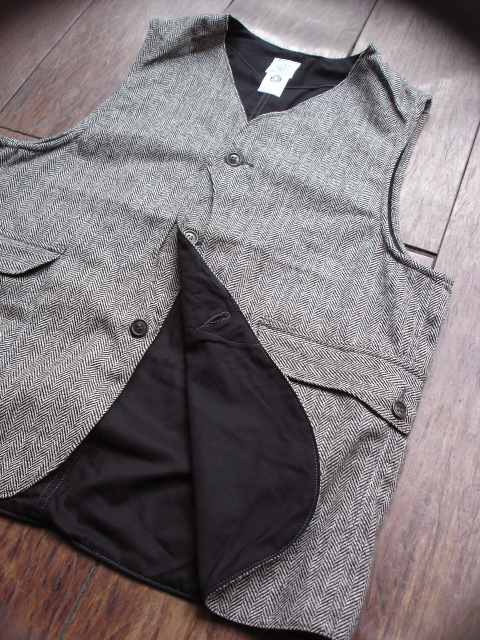 NEW : NEW : POST O'ALLS [ROYAL TRAVELER] "WOOL MELTON" & "HB TWEED"
NEW : POST O'ALLS [E-Z CRUZ 2] "HB TWEED" [GREY & NAVY] !! 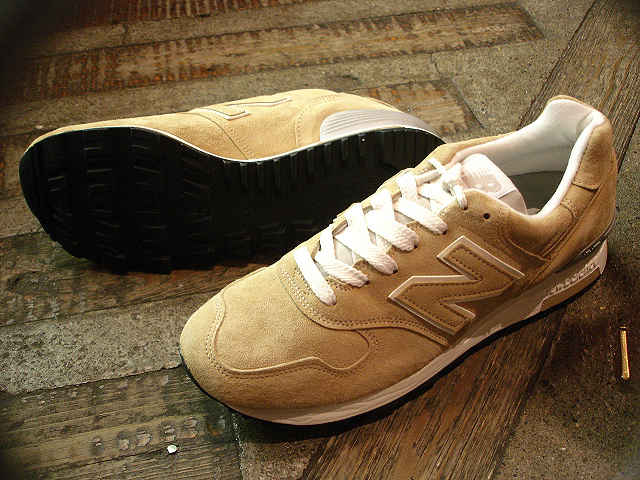 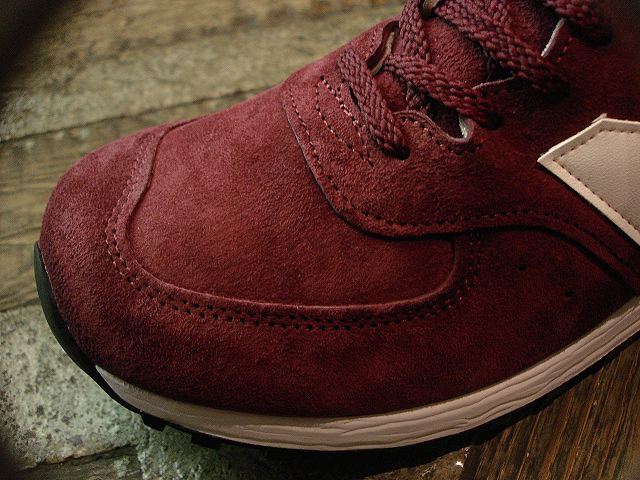 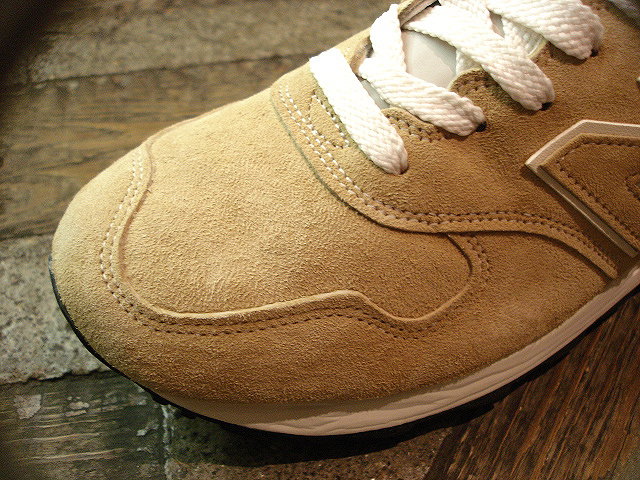 NEW : ALIFE [CHUCK] HIGH INDOOR "SUEDE" 2012 F/W NEW COLOR !! 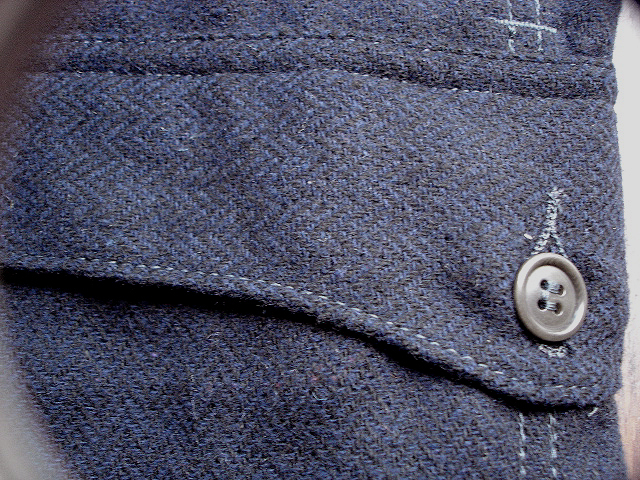 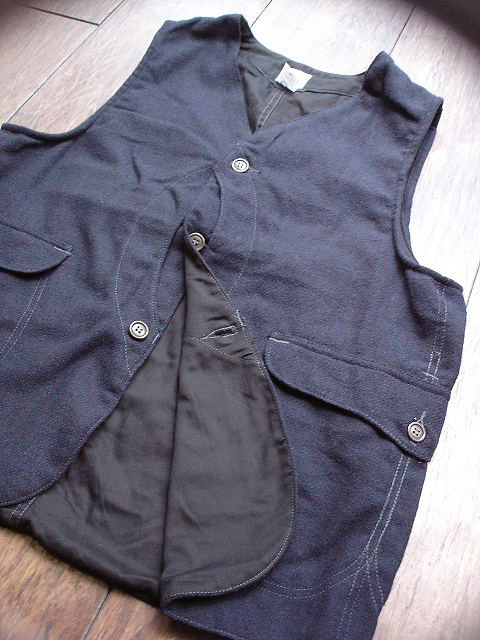 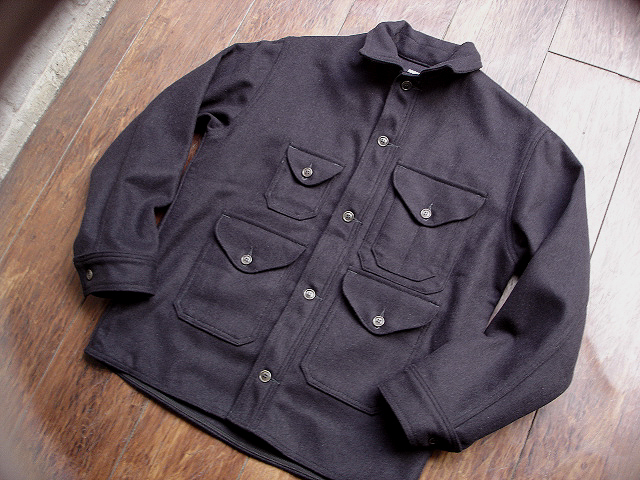 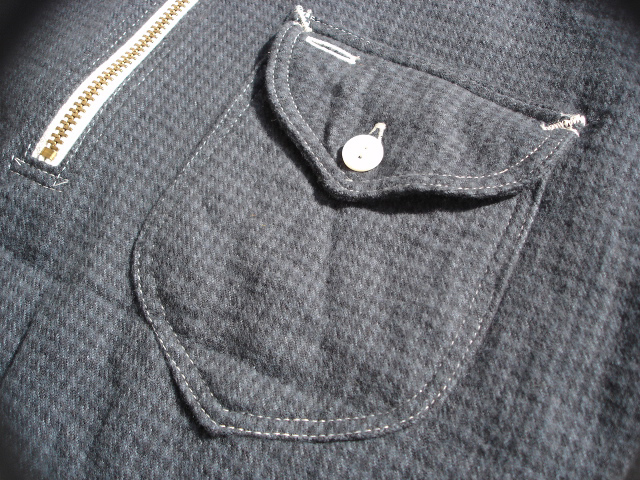 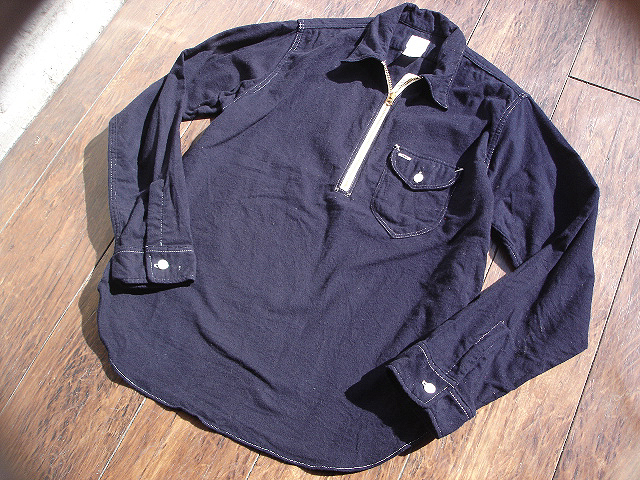 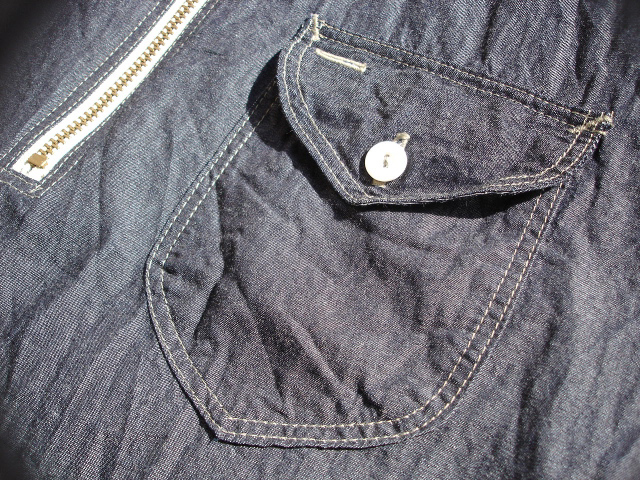 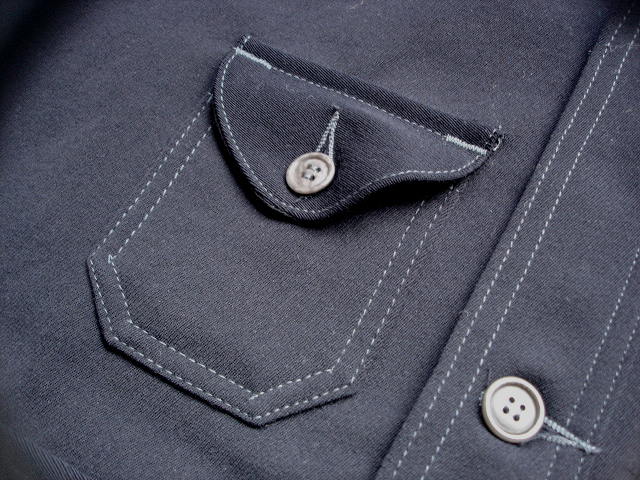 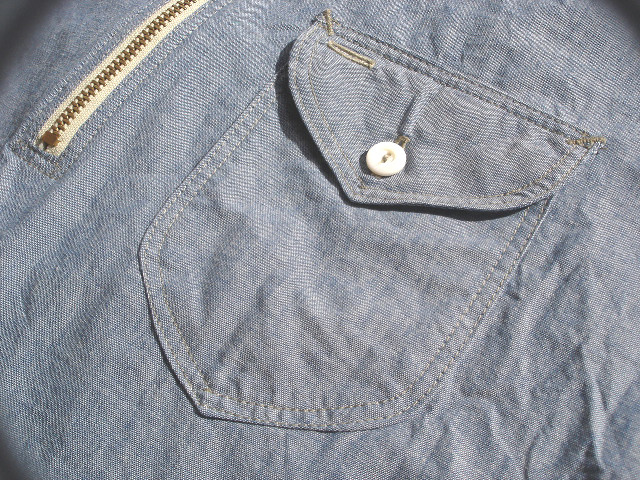 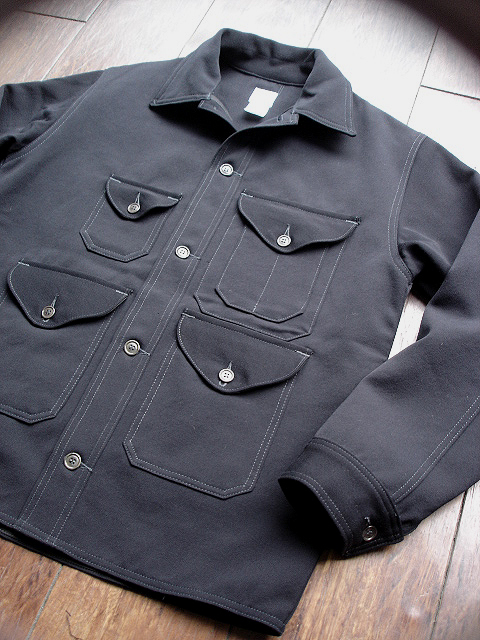 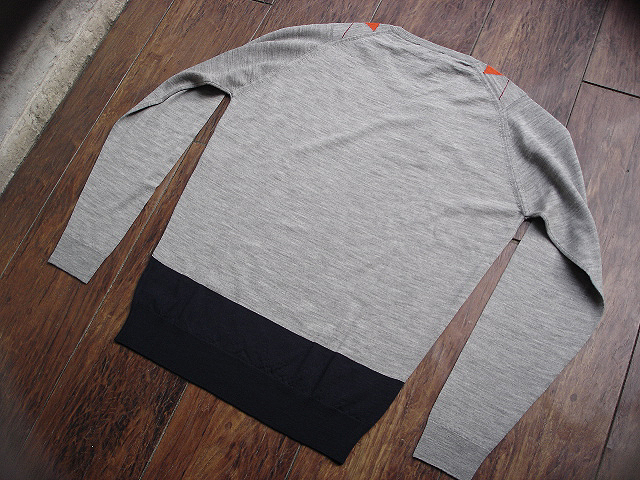 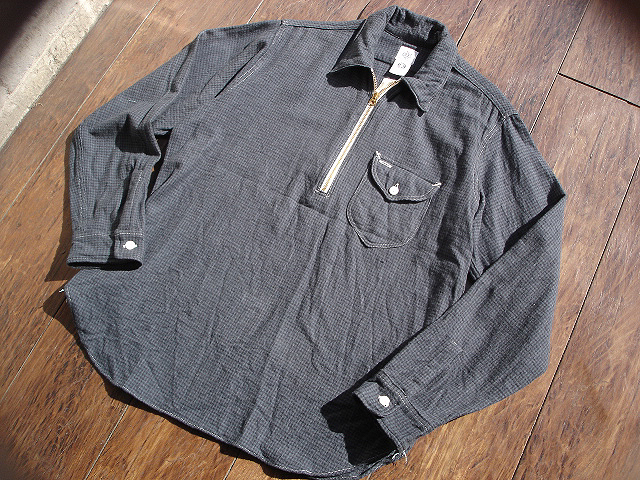 NEW : POST O'ALLS [C-POST 6] "WOOL SERGE" NAVY !! 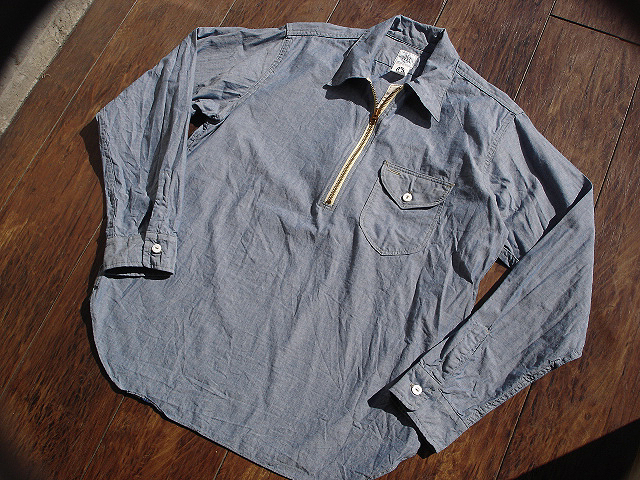 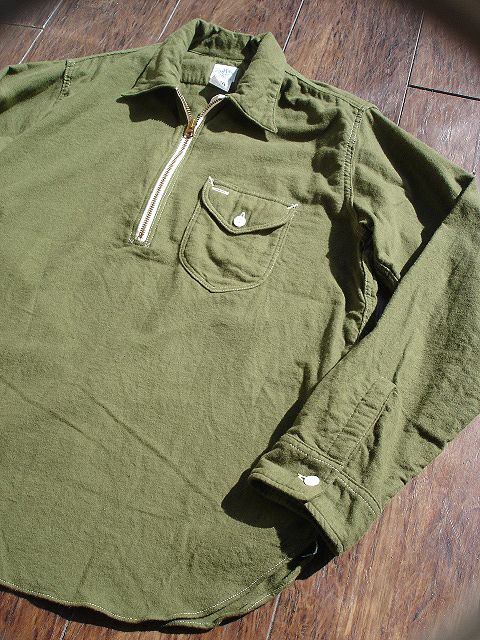 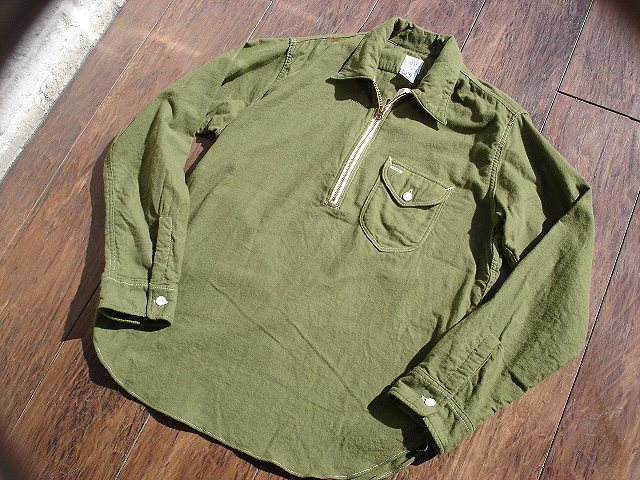 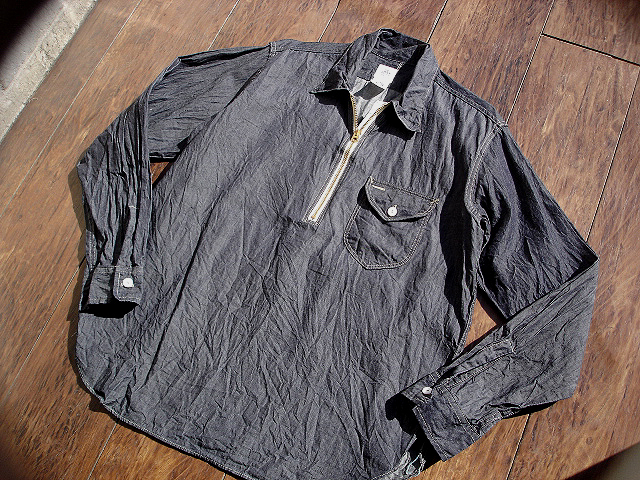 POST O'ALLS [RIVER SIDE] おすすめ [SHIRT] SELECTION [PART-1] !! 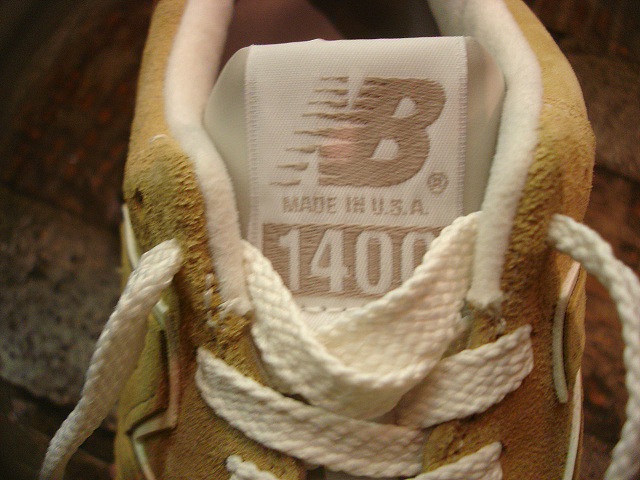 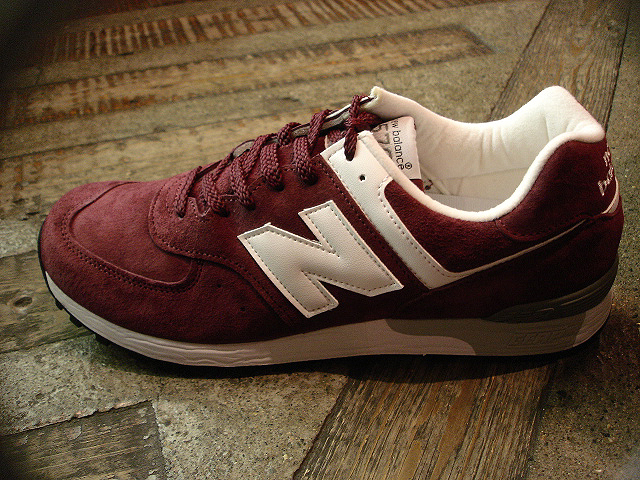 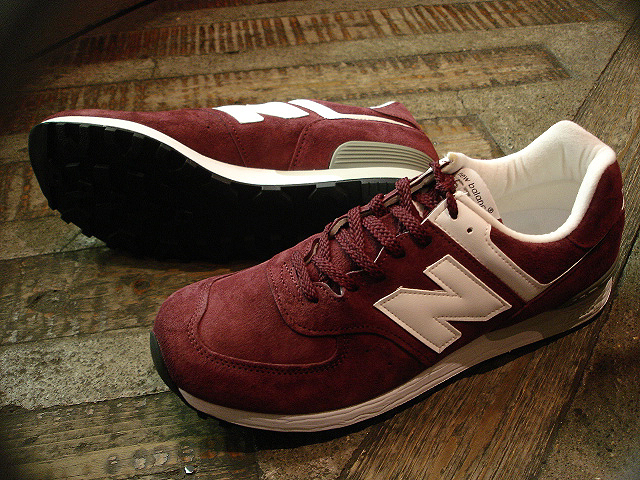 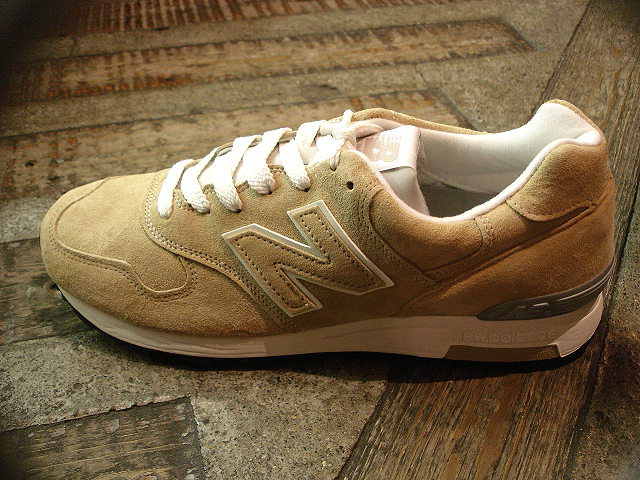 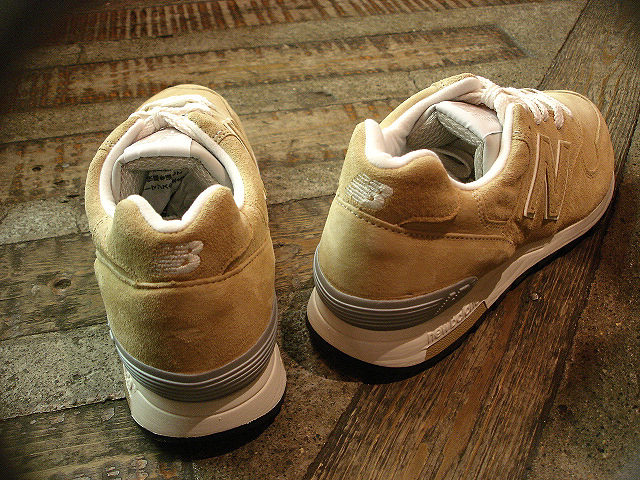 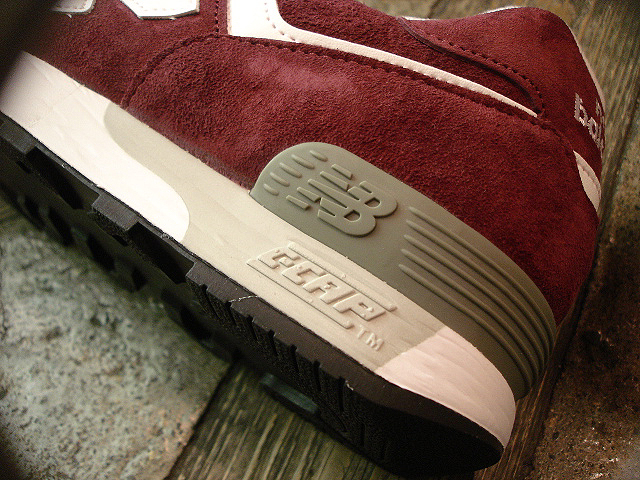 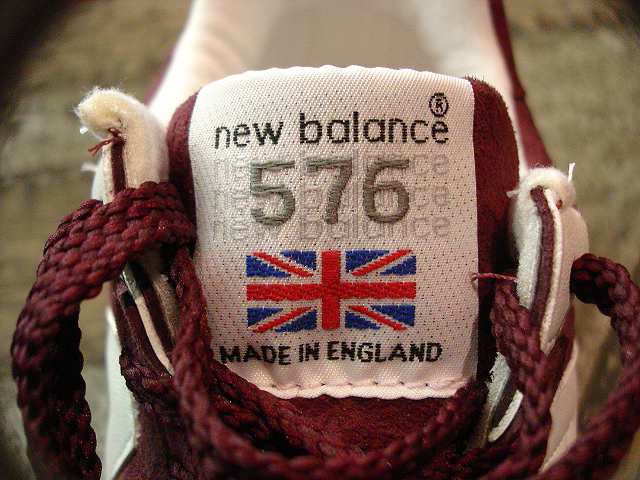 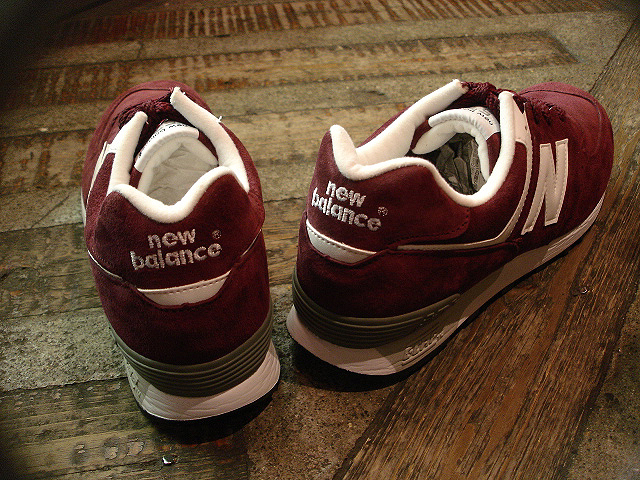 NEW : new balance [M1500] CHARCOAL "MADE IN ENGLAND" LIMITED EDITION !! 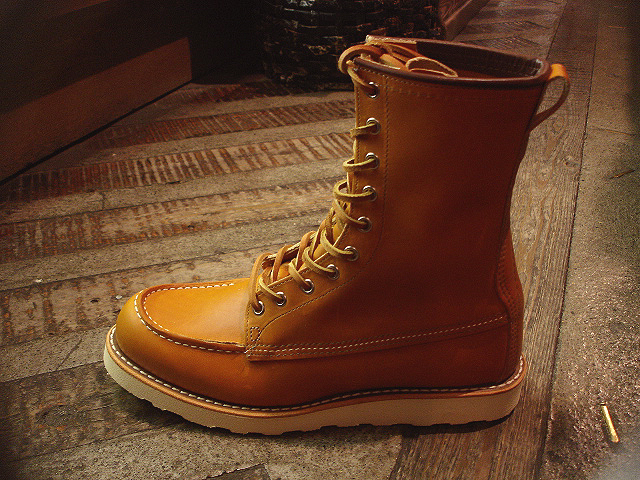 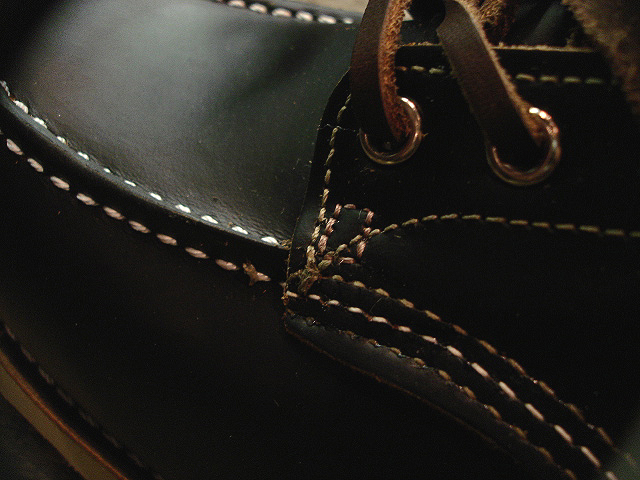 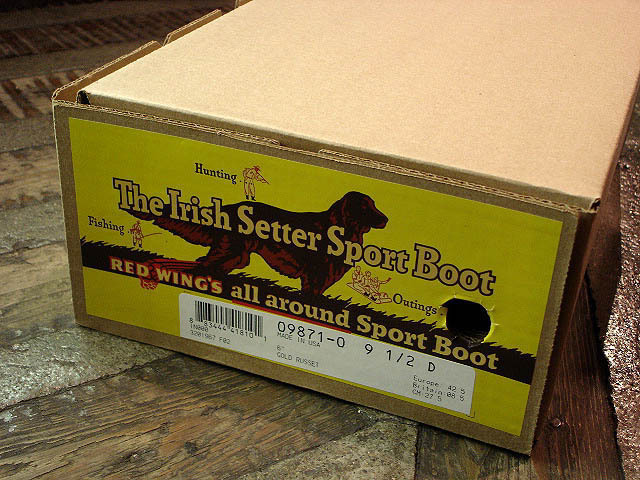 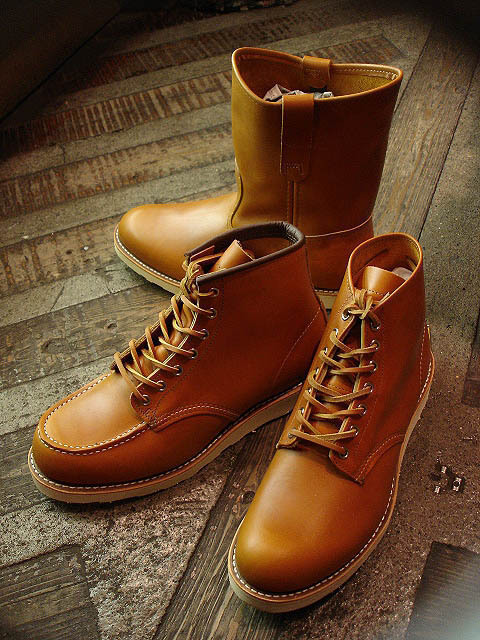 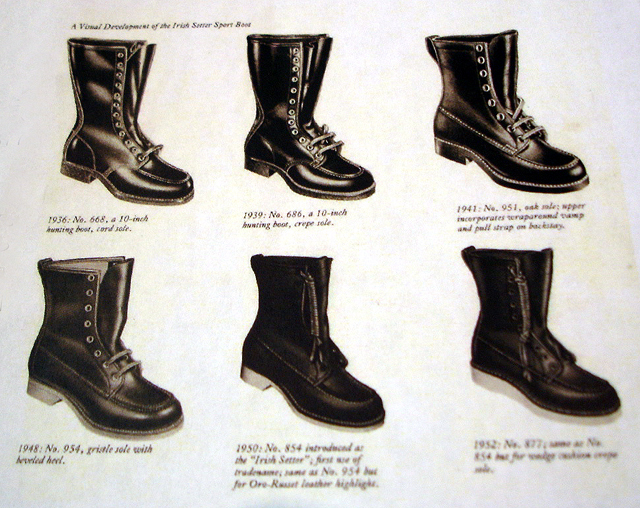 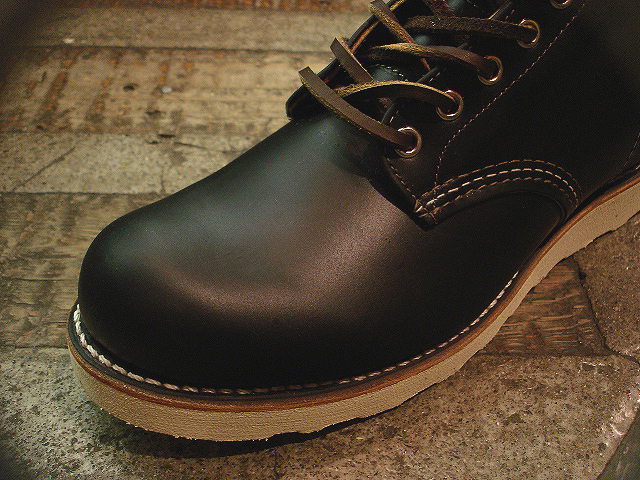 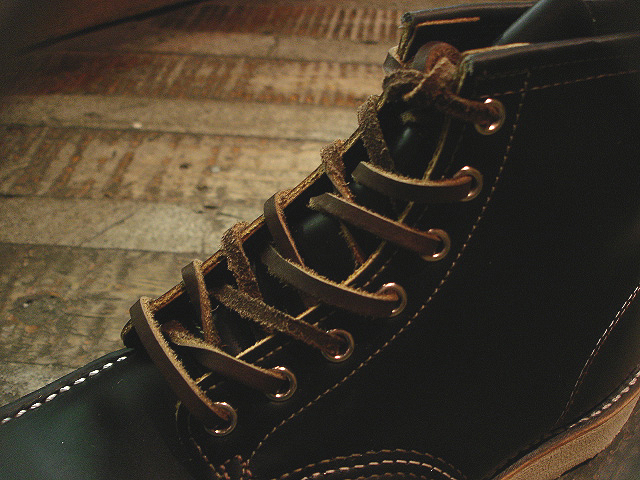 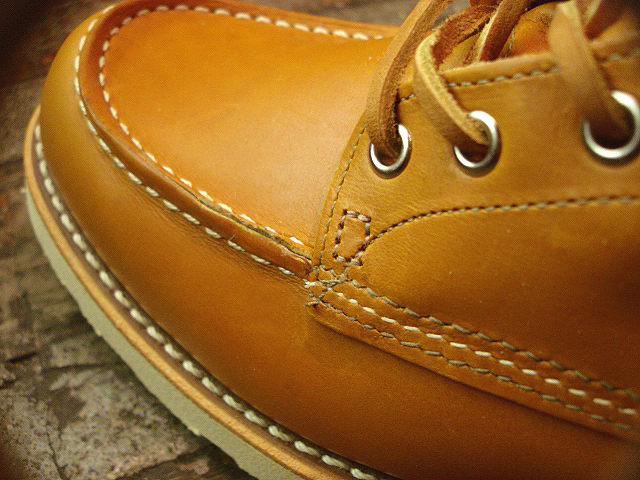 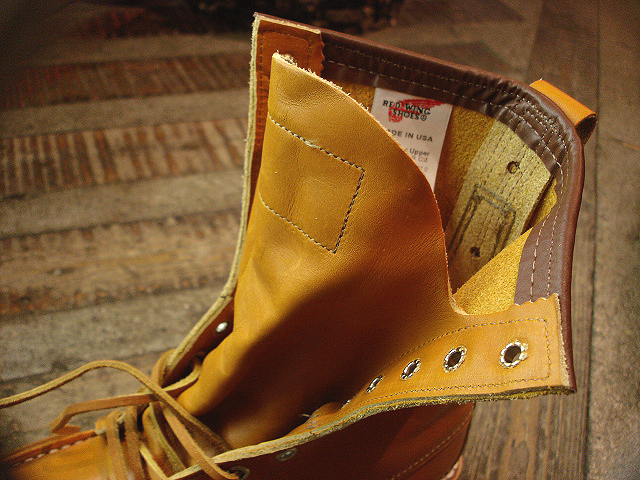 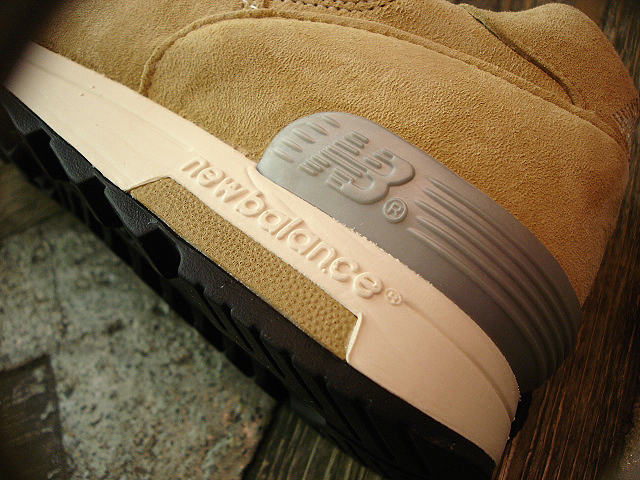 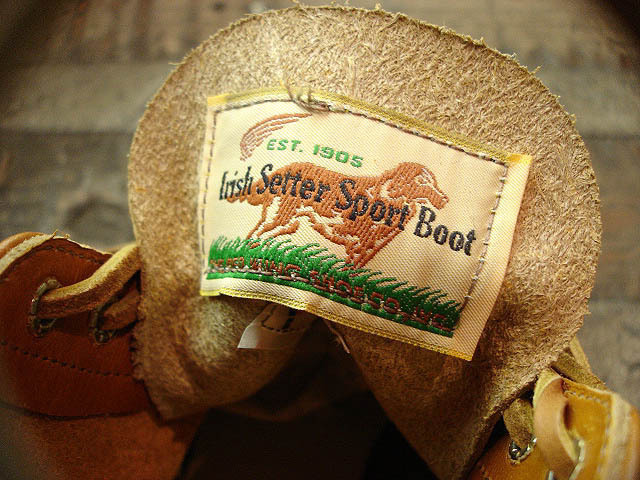 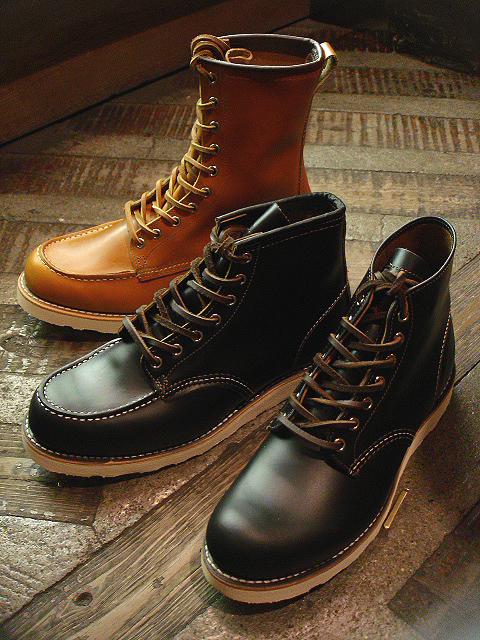 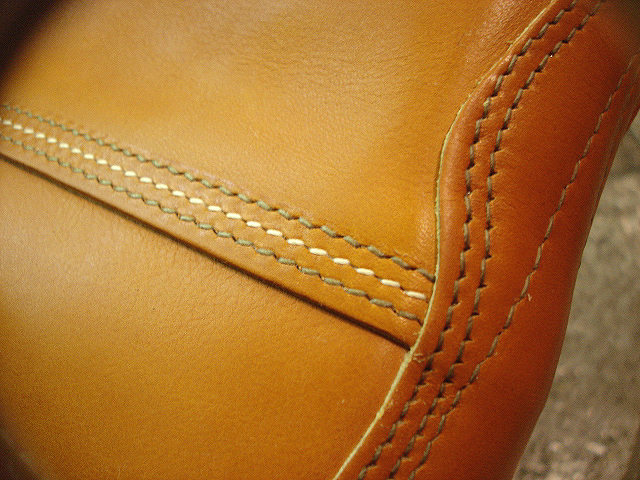 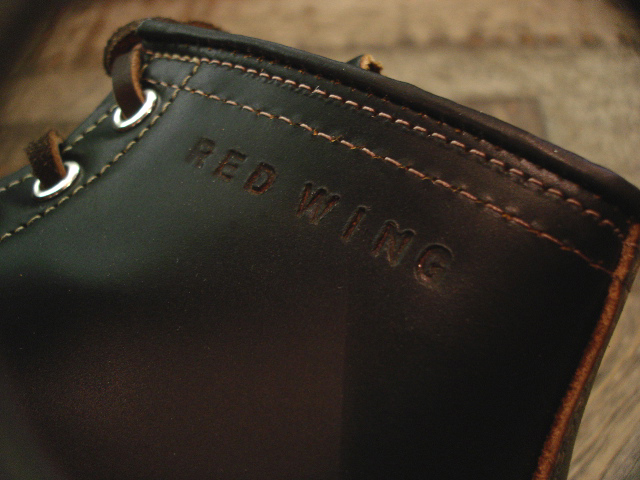 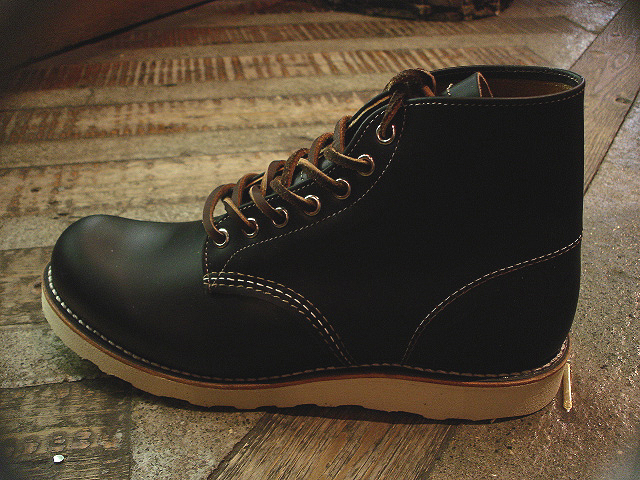 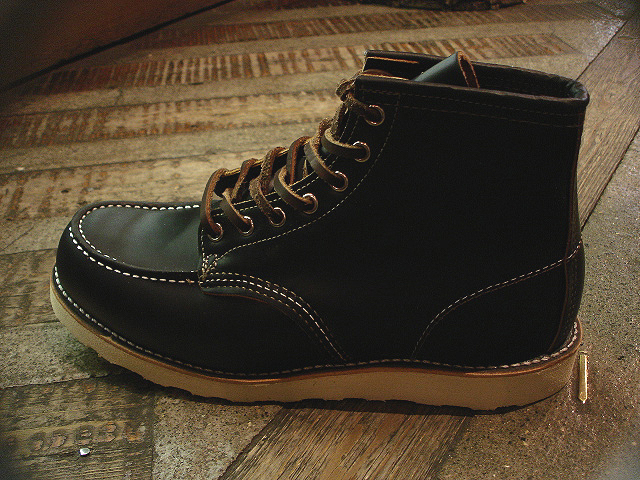 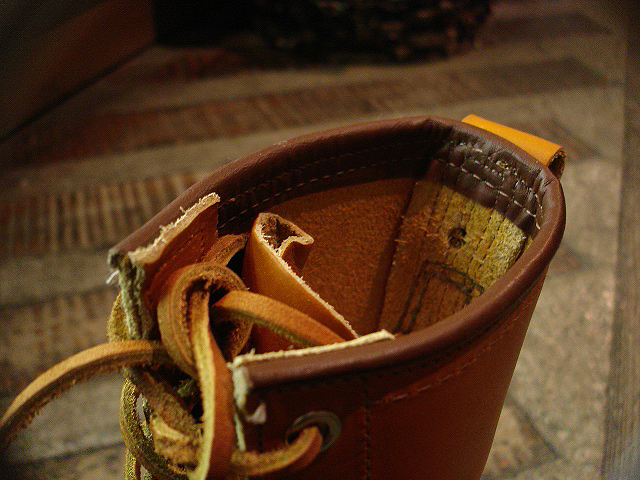 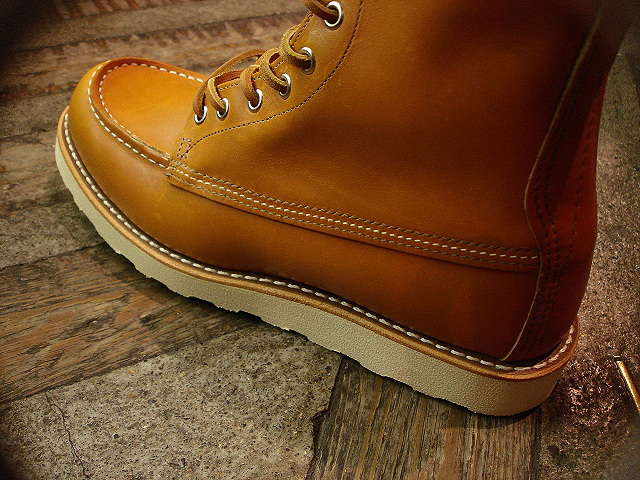 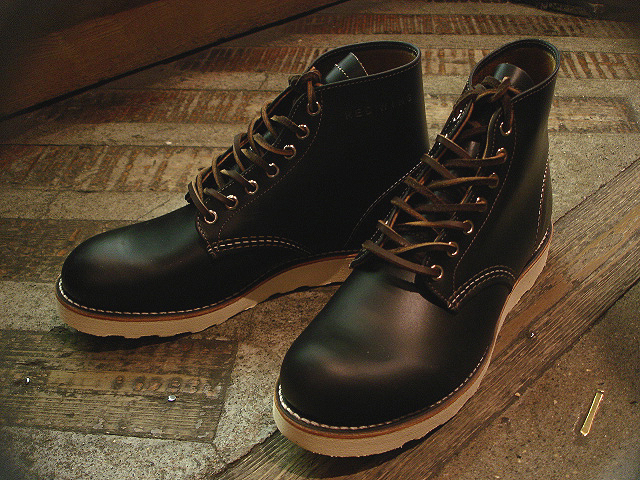 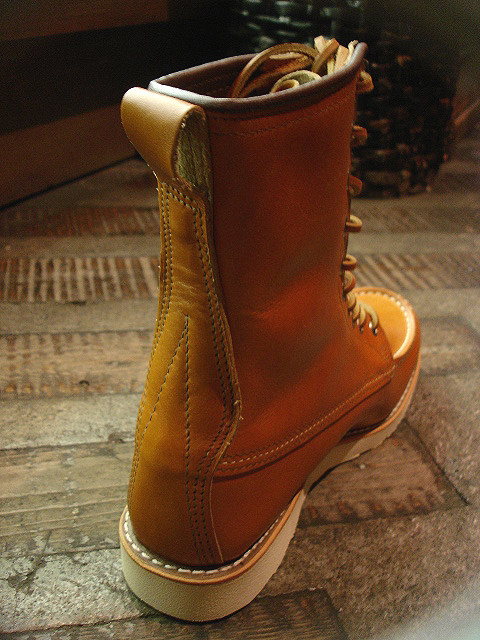 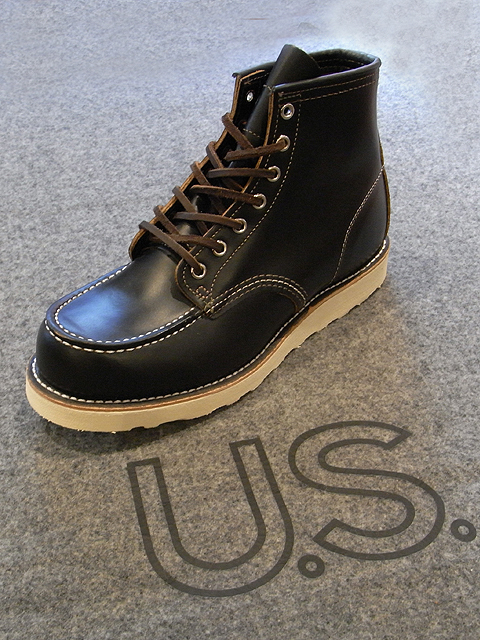 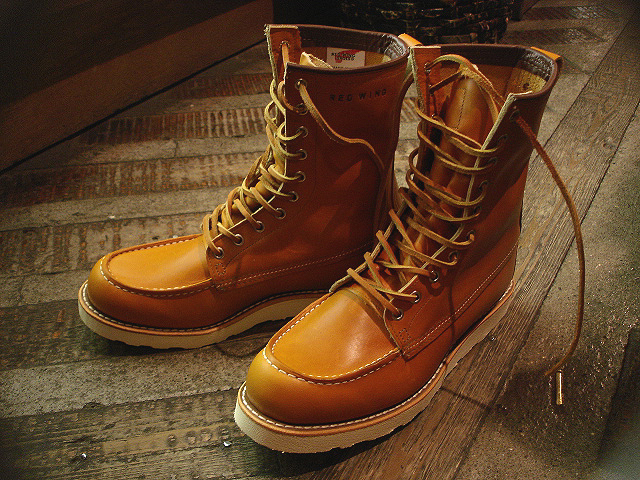 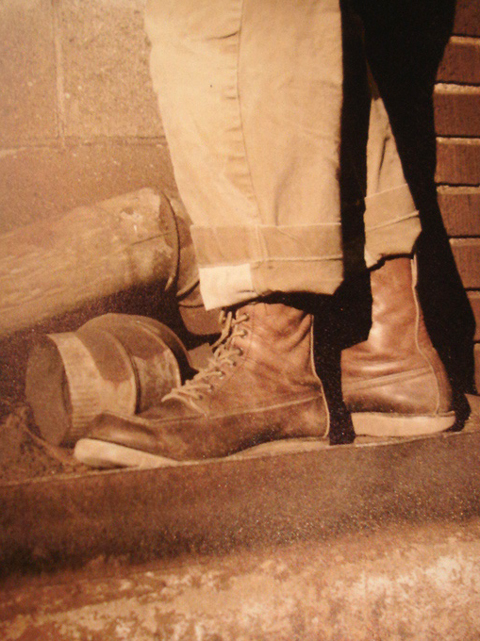 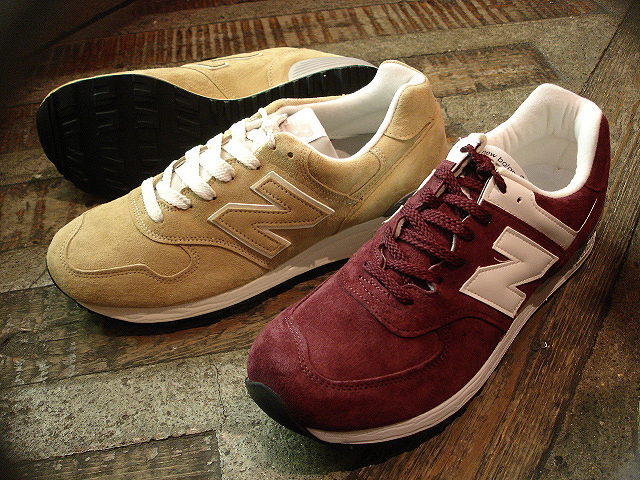 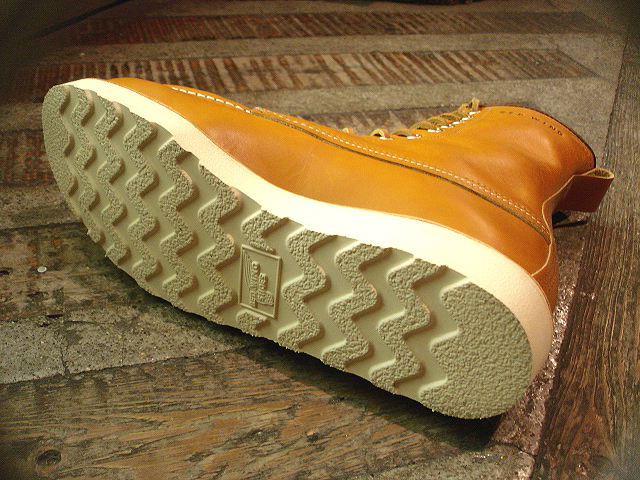 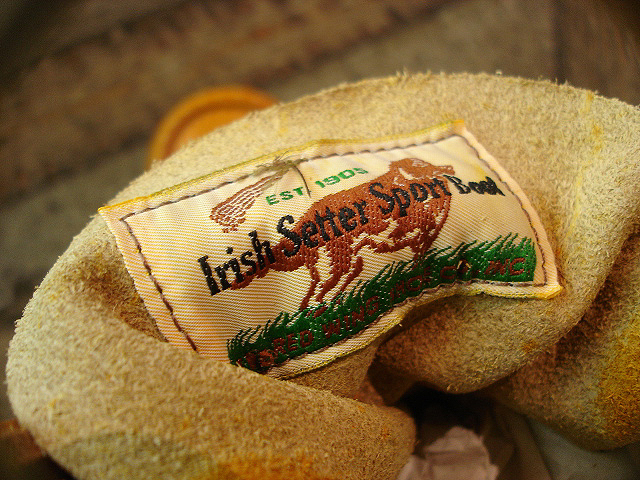 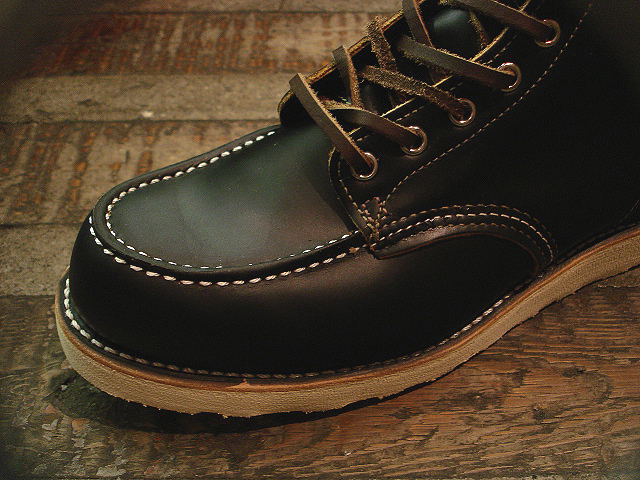 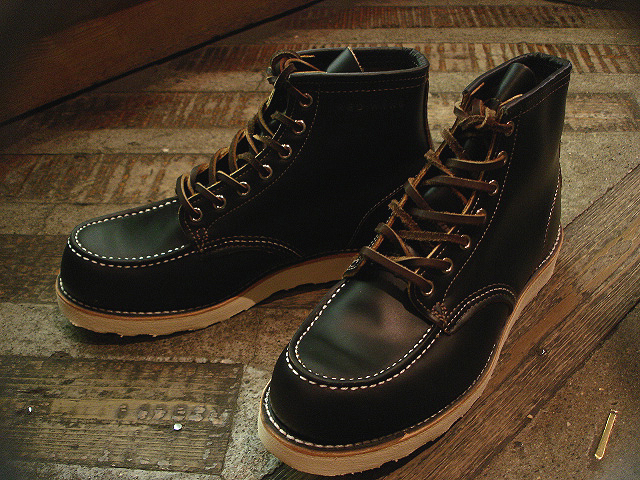 REDWING [Irish Setter] color : Gold Russet "Sequoia"
＊REDWING [Irish Setter] "Black Klondike"
左 : new balance [M1400] Made in U.S.A.